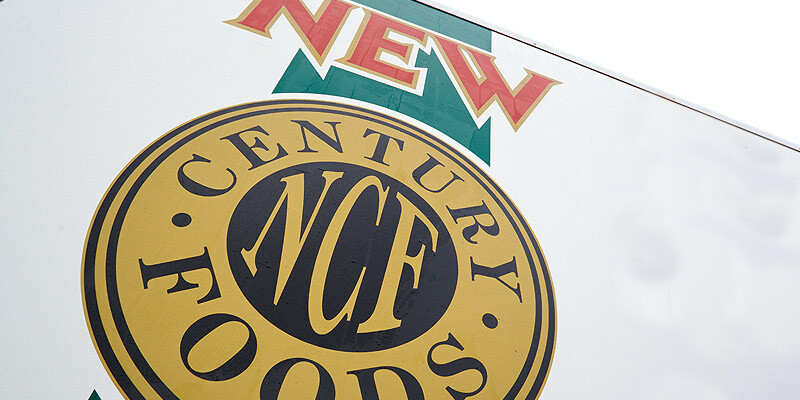 New Century Foods can trace its roots back to 1981. 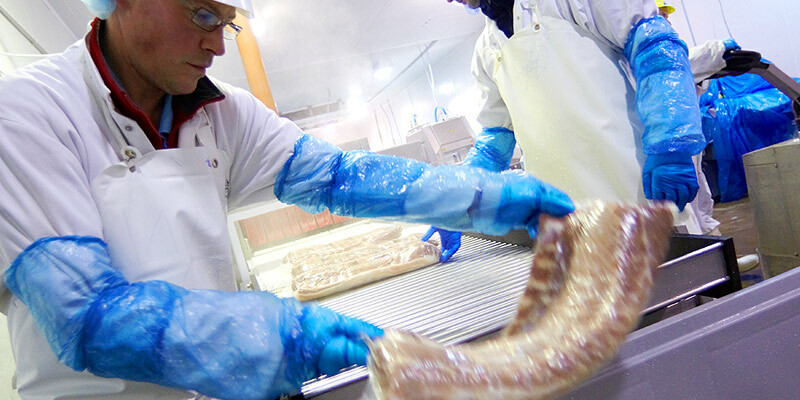 With over 30 years experience in the bacon industry, we are now established as one of the very few major specialised curing companies in the UK supplying large supermarket chains, respected wholesalers, butchers and caterers. 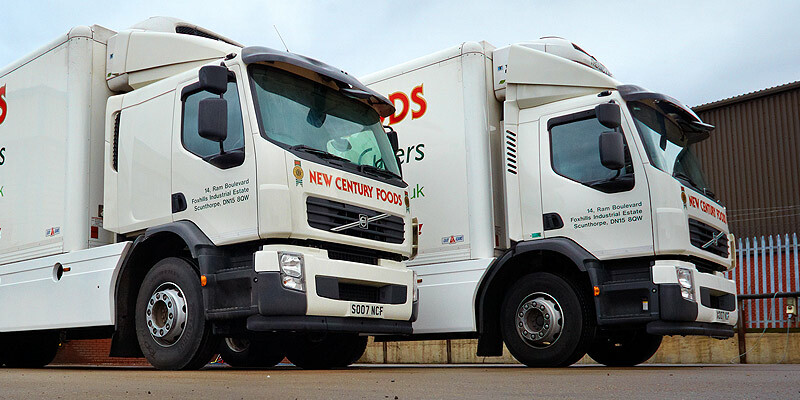 New Century Foods to produce innovative and top quality products with an unbeatable level of service from production to delivery. All Content © 2016 New Century Foods Limited. Website Design By Whitebox Studios Limited.